Expired - Get a free Advanced Bike Fit, worth £120, when you purchase a 2015 bike over £1000 in store. 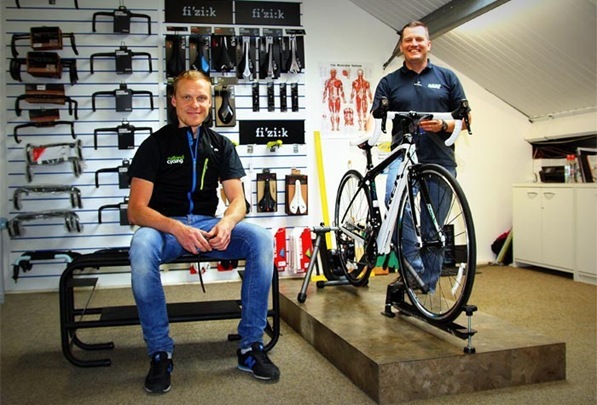 From the 24th of December 2014, if you spend over £1000 on a 2015 model bike in our Whitwell, Grafham, or Giant store you’ll be eligible for a for a free Advanced Bike Fit, worth £120. The Advanced Bike Fit assesses your range of physical measurements and movements and applies them your bike to ensure that frame size, saddle position, handlebar configuration, and shoe/cleat set up are custom fitted to your body. This means that you’ll get the most out of your new ride straight away and see in the new year riding comfortably, and more importantly, as fast a possible. Perfect for making sure you’re in tip top condition for the Etape. This offer applies to 2015 model bicycles over the value of £1000 non discounted. Bikes have to be purchased from one of our lovely shops. Orders from rutlandcycling.com and Click & Collect orders are not eligible. Bike Fit sessions will need to be booked in advance and appointments allocated depending on availability. No cash or goods alternative can be offered as an alternative to the Bike Fit session.